During each of these adventures I have continued to bet online, moving and betting and moving and betting, each move funded by the previous bets. How have I managed to do this given the tricky nature of betting regulations? Through the use of VPNs. VPN stands for ‘Virtual Private Network’ and allows you to connect, via VPN provider’s server, to the internet. All data travelling between your device and this server is encrypted, providing a layer of security. Firstly a bit of tech talk about how VPNs work. VPNs are typically implemented using dedicated network devices and software. There are two parts to the software; the first, called a VPN client, is installed on the user’s computer. The client is responsible for connecting users to the VPN so that information can be sent and received securely. The second part is the VPN server. The server software authenticates users and routes traffic to the network. The VPN software creates a path known as a ‘tunnel’ between the VPN client and the VPN server. Unlike other paths through the internet, information which passes through this ‘tunnel’ is encrypted, which allows it to be protected from modification or inspection. So, from a betting point of view, what are the benefits of using a VPN? A VPN allows you to what is known as “geo-spoof” your location. 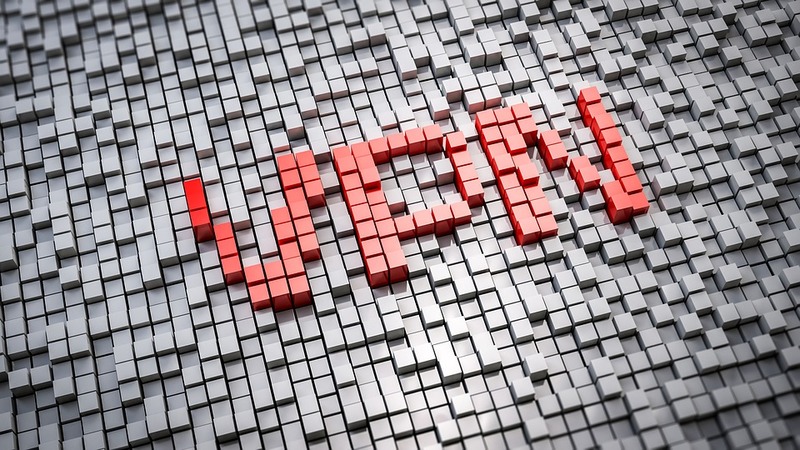 VPN providers offers a number of servers located around the world to which you can connect, this gives the appearance that you are physically located in that country, allowing you to access websites that would normally be unavailable. I have been using Torguard VPN for a number of years now, primarily because of the location of their servers. If I am travelling in a country where a particular bookmaker is not permitted, I simply load up my VPN, connect to a server back in the UK and carry on betting as normal. When travelling, connecting via a public wifi hotspot is often the only way to connect to the internet. Who has time and wants to buy a new sim card in every country visited? All information that is transmitted via a VPN will fall under its cloak of security, which means that anyone attempting to spy on you will fail. Protection of usernames and passwords is incredibly important for professional gamblers who often access dozens of bookmakers so knowing that these are safe is essential. If you are moving a lot of money to and from bookmakers via card payments, you will no doubt have been concerned by the number of stories emanating from the internet about details being stolen. As long as your device is free from malware (which is another essential consideration), whilst using a VPN your transactions will remain hidden and your card details secure. Whilst a VPN will protect you from hackers whilst logging into bookmaker accounts, it does not, of course protect your passwords should you have them insecurely stored on the device used while travelling. A solution to this is to simply leave your passwords at home and use a VPN to securely access your home PC. There are many ways to access your desktop remotely as described here, and when doing so you will be see all of your saved usernames and passwords without even being in front of your PC! I have used several VPN providers over my betting career but have settled on Torguard, their prices are reasonable as I need access to as many servers in as many locations as possible and at over 3000 servers in over 50 countries they provide a great fit. I have a great relationship with them so if you have any questions about VPNs then don’t hesitate to send me an email at gavin@betcraft.co and I’ll either answer them myself or refer you on to Torguard.